Private sessions are a great way to meet your individual needs for body-mind health, strength, relaxation and stress management. Sessions can take place in my studio or in your space. 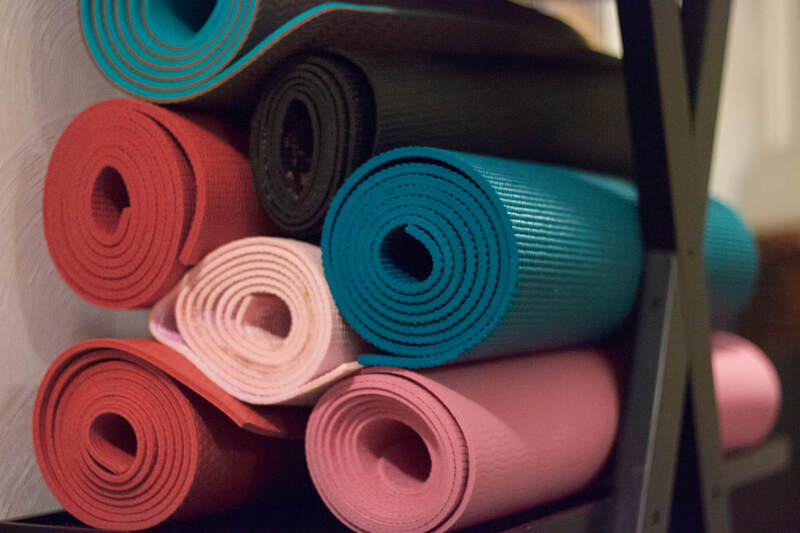 If you're new to yoga, have a physical condition that needs special attention, or you would just like to have a specialized consultation regarding your personal practice, I highly recommend private sessions. Private sessions can be hands on to provide you with stretches that you can't attain on your own, along with adjustments to keep you safe. Having an experienced teacher with their eyes only on you is priceless to your quick progression of your practice. Want to practice with family or friends? Create your own class! Some students do well with an ongoing, standing private appointment. Others just need one or a few private sessions to reassure them that they're ready to practice yoga with a larger group. Many students have particular circumstances that lend themselves well to one-on-one instruction. Whatever your situation, I will meet with you at your convenience, work with you according to your needs, and send you home with a personalized practice that you can do on your own. If you are a seasoned yoga practitioner, a private session is an effective and efficient way to truly advance your practice. 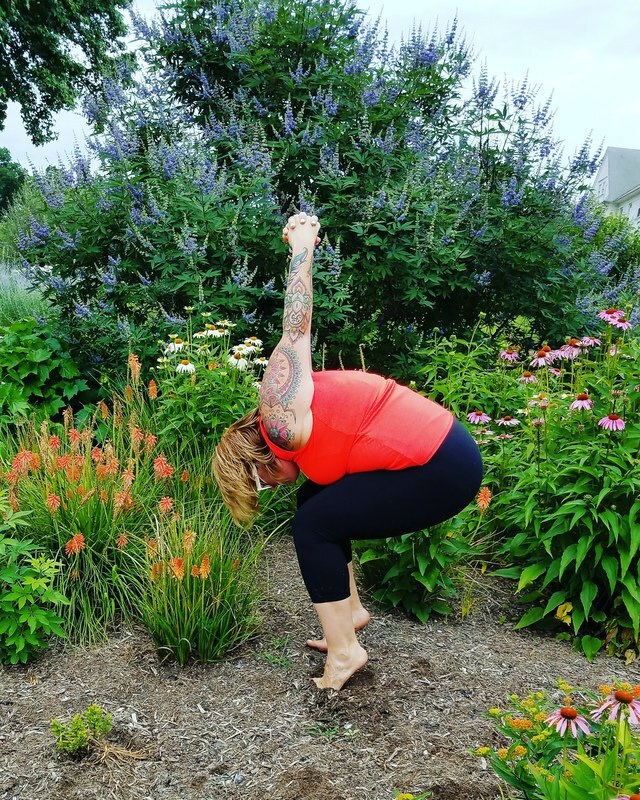 Working privately with a teacher can be great for fine-tuning the poses you find most challenging. It aids in exploring more deeply the mechanics and energy of the practice. The insights gained from this detailed method of yoga practice can be invaluable. Life happens and so do cancellations. In the event you need to cancel, please contact me as soon as possible to do so. After the second cancellation a $25 convenience fee will be added to your next session.